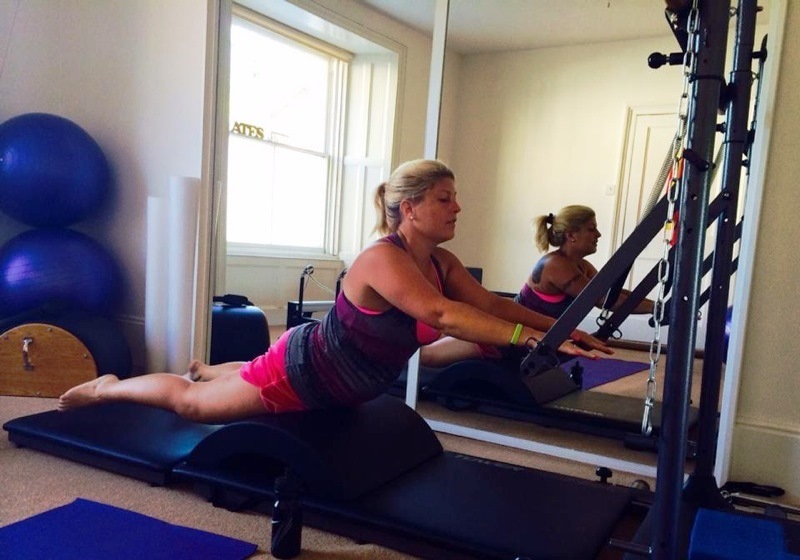 I am Annabel Tsouris and in 2005 I started teaching Pilates. 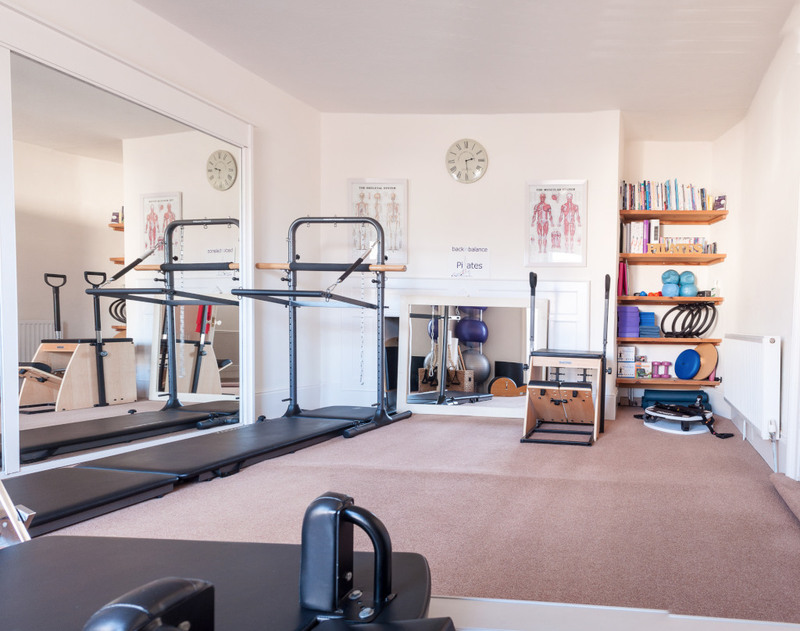 My initial training was the Pilates Institute Pilates Comprehensive Matwork and Equipment Diploma under Michael King - one of the UK's most respected master teachers. 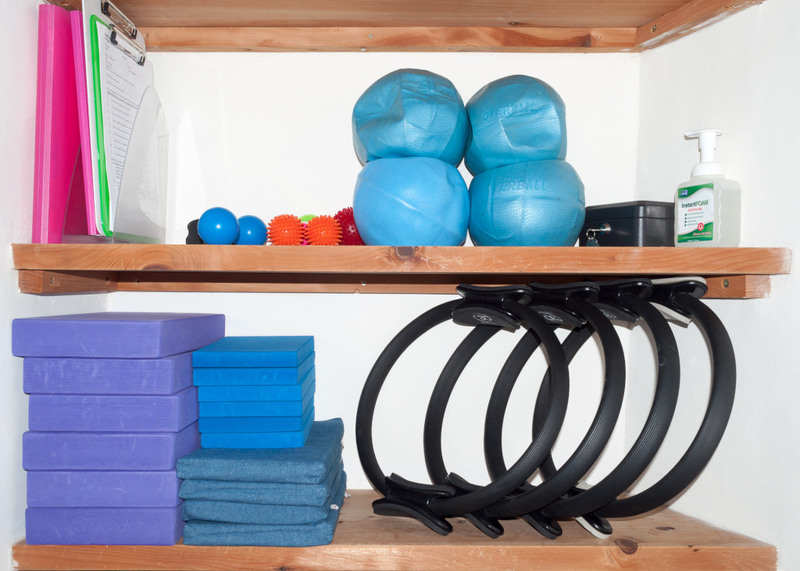 I set up my own Pilates Studio in 2009. 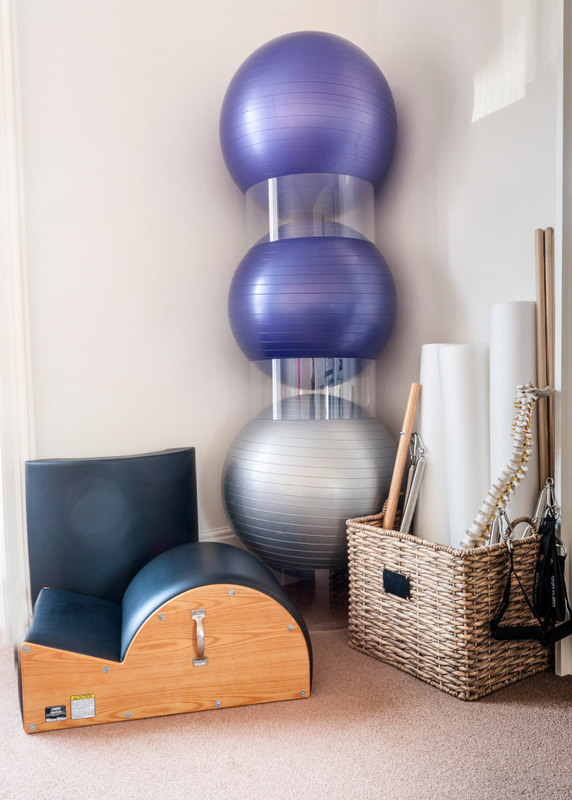 I have helped hundreds of people to get their bodies back in balance with Pilates. 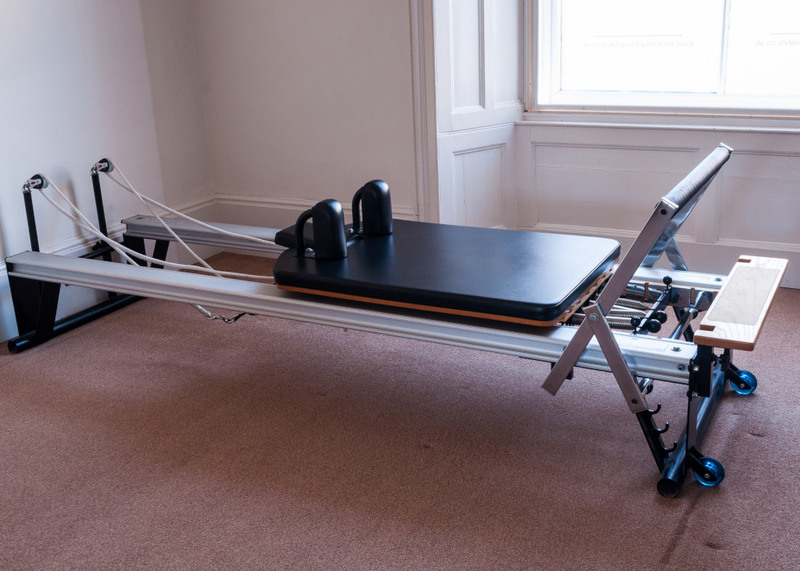 I have a real passion and faith in the many benefits of Pilates to balance both body and mind and I hope to instil the same enthusiasm in all my students. 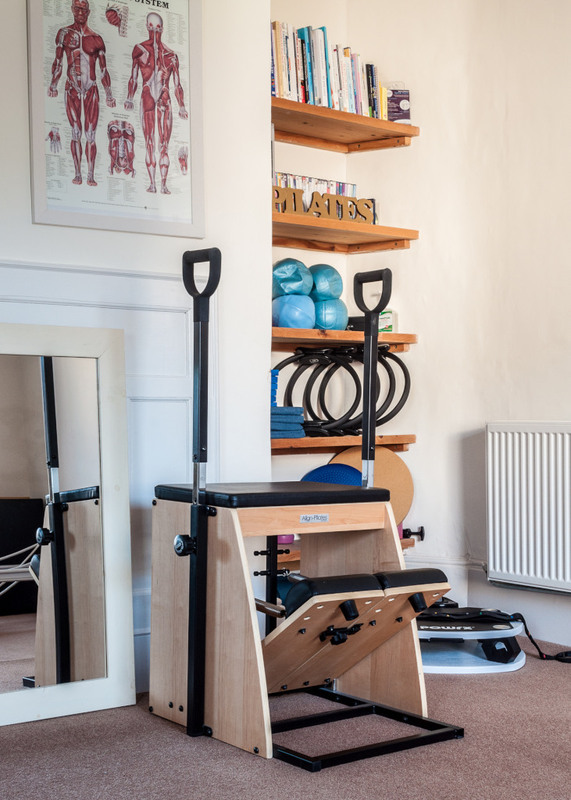 My studio is equipped with a Stott Pilates Professional Reformer, Split pedal Stability Chair, Spine corrector, Tower Trainer, Arc Barrel, exercise balls, foam rollers, isotoners, resistance bands, wobble boards, over balls and other small equipment. I teach 121 and small group sessions at my studio using traditional mat work exercises, studio equipment and small equipment. 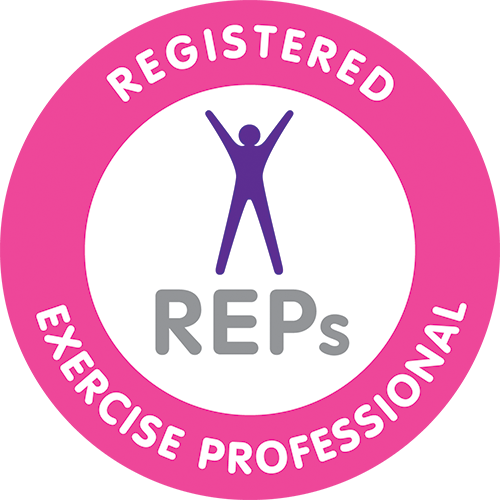 I cater for people of all ages, abilities and needs ranging from mums to be and fitness enthusiasts to those with minor or more complicated health issues and injuries. I have a private waiting area, wash room and changing facilities. There is abundant free local parking near to the studio and disabled parking is available right outside. The studio is on the ground floor so is easilly accessable for those with disabilities and mobility issues.